It is important to know the method of cleaning your janitorial company uses while they are in your office or building. Why you might ask? Because you will want to make sure that no germs are spread or transferred throughout the building, causing an outbreak in a flu or virus. This takes extra precautions from the staff to ensure that no cloth is used from office to office, or kitchen to bathroom. It takes more than just chemicals to disinfect. What do we do? 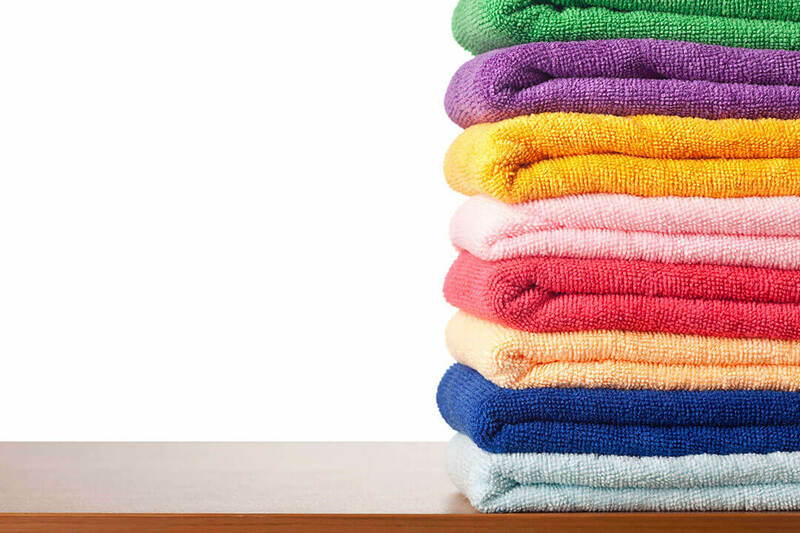 We use colored microfiber cloths! They are effective in removing germs and bacteria from your building without the use of harmful chemicals! We train each of our employees on our team how to use microfiber cloths and we then ensure they use our color scheme. Each colored microfiber cloth is used for different surfaces in each building. This helps to ensure that a cloth used on a kitchen sink for example, is never used on a personal desk, which would transfer the bacteria. It is a very simple system we have in place for our employees and helps protect them from germs as well as our clients. It also makes work more fun working with so many bright colors! With spring arriving it gets us all thinking about SPRING CLEANING! 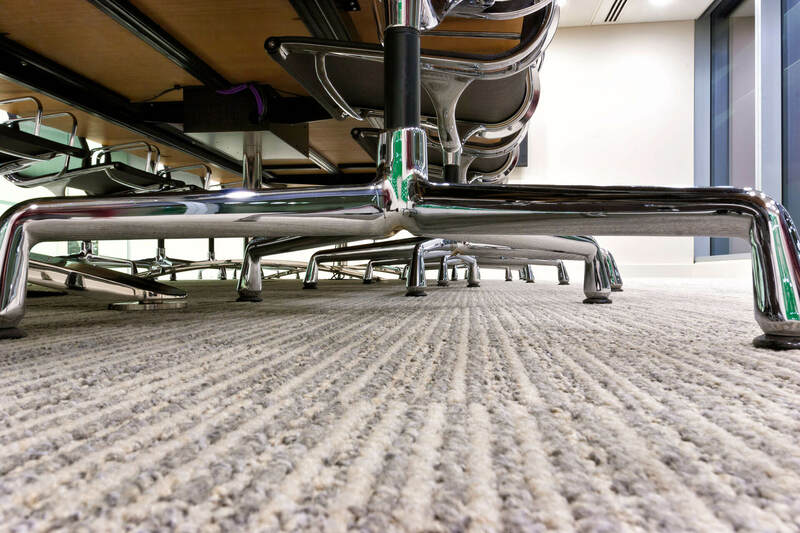 The most important aspect of spring cleaning for your building or office is carpet cleaning. We recommend cleaning carpets at least twice a year to keep them intact and looking their best. When was the last time you had the carpets cleaned in your office? Why do you need to clean your carpets so often? Appearance: The more often you clean your carpets, the fresher they will look! Stains: Professional carpet cleaning can remove those awful marks and soiled spots that happen from time to time. Healthy Environment: Carpet cleaning will eliminate dust, dirt, as well as mites and bacteria that could trigger health problem such as allergies. Longevity: Frequent cleaning of carpets can help maintain the life expectancy of the carpet, resulting in savings for you! Red Door Cleaning offers professional eco-friendly carpet cleaning. We use a heavy duty commercial carpet cleaner with an Eco-friendly solution as an option for better results to eliminate dirt and dust. Contact us for a free quote. E-mail info@reddoorcleaning.ca today!